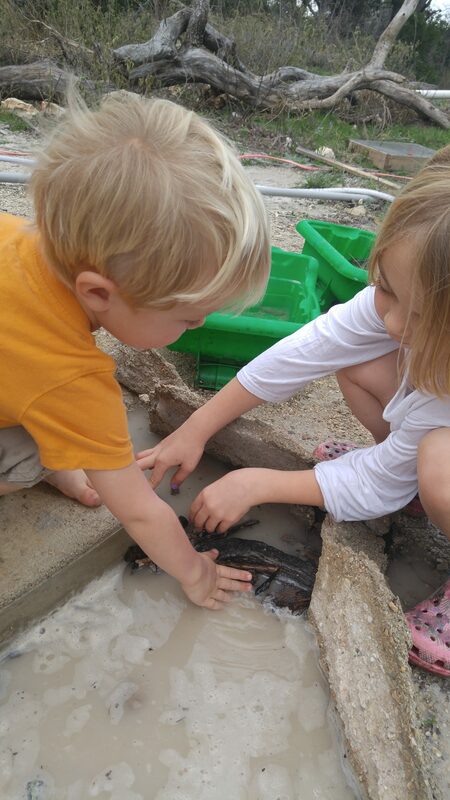 My kids have been fascinated with beavers for a long time. Although we do not live near them in the wild, we have seen them at a wildlife rescue zoo AND of course, on their favorite show, The Cat in the Hat. I mean, who doesn’t love an animal that uses its TEETH as a saw? This month for our Nature Book Club, it was a no-brainer to choose a book related to beavers! I scoured the Internet and our library for a good book about beavers. I wanted one that was engaging AND fun. I finally found one! 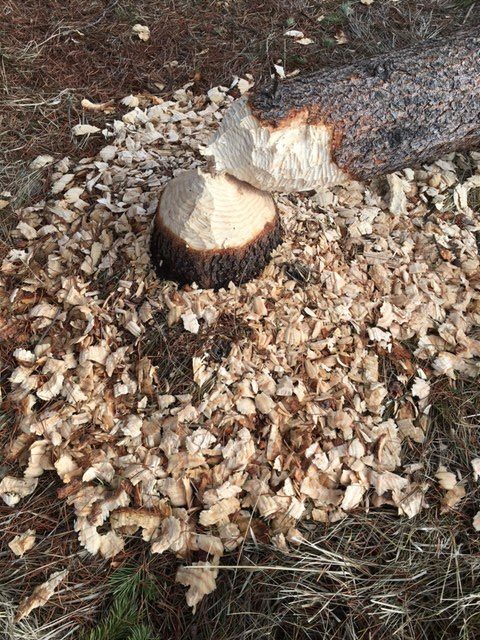 Build, Beaver, Build! : Life at the Longest Beaver Dam is an adorable book that journeys through the life of a young beaver. 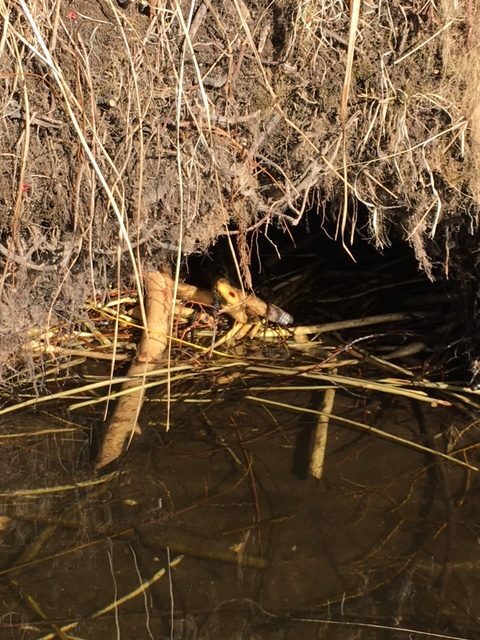 He learns the ins and outs of the beaver dam and eventually starts a life of his own. 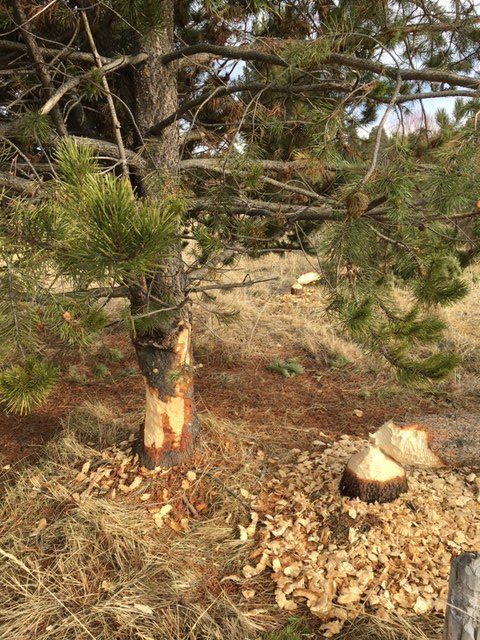 We were really excited when one of my fellow Nature Book Club co-hosts, Barbara from Handbook of Nature Study, emailed me to let me know that she had just seen chewed trees and beaver dams in her neck of the woods! She posted these pictures on her Instagram account and wanted to share them with my kids and blog readers also! 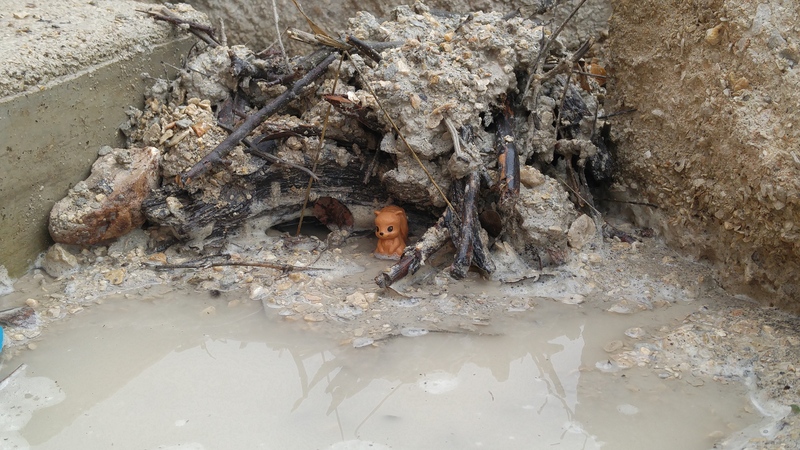 After we read our book, my kids set out to create a beaver habitat of their own. They were anxious to get started! They collected a bunch of sticks and started building their beaver lodge. 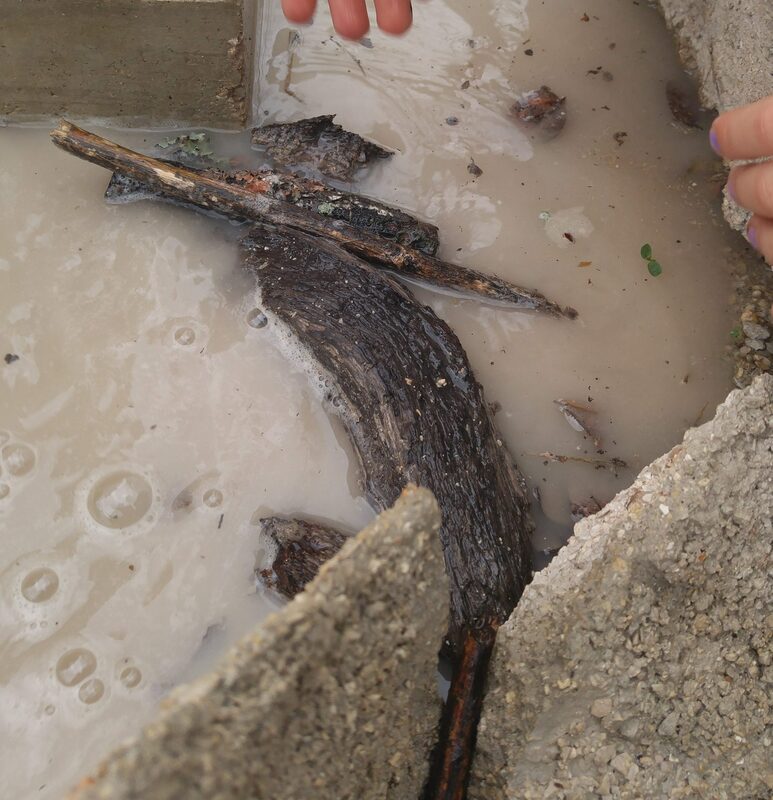 At first we had discussed building a beaver dam, but my daughter pointed out that beavers also build their lodges on the sides of river banks, without using a dam. So, I stood back and let them carry on! 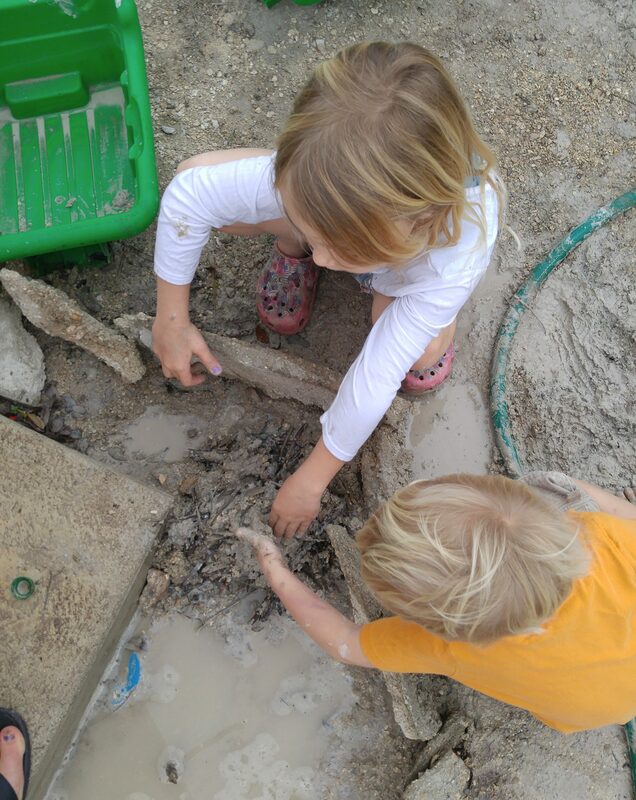 What I loved about this habitat creation was that my kids were really able to put their learning into use (and that it’s completely free because you use what nature already provides you!). 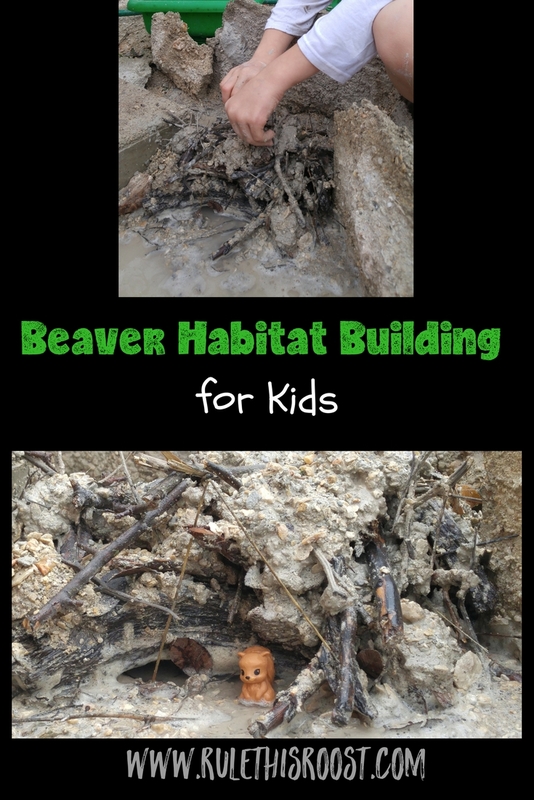 My daughter was very specific about how she built the beaver lodge, so that they could swim underneath to get inside their home. I was so impressed with her forward thinking and ability to make the connections! 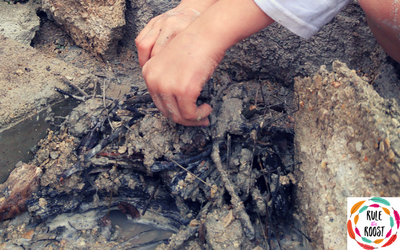 It is one thing to learn about beaver dams and lodges, but it’s a totally different thing to try construct one accurately! 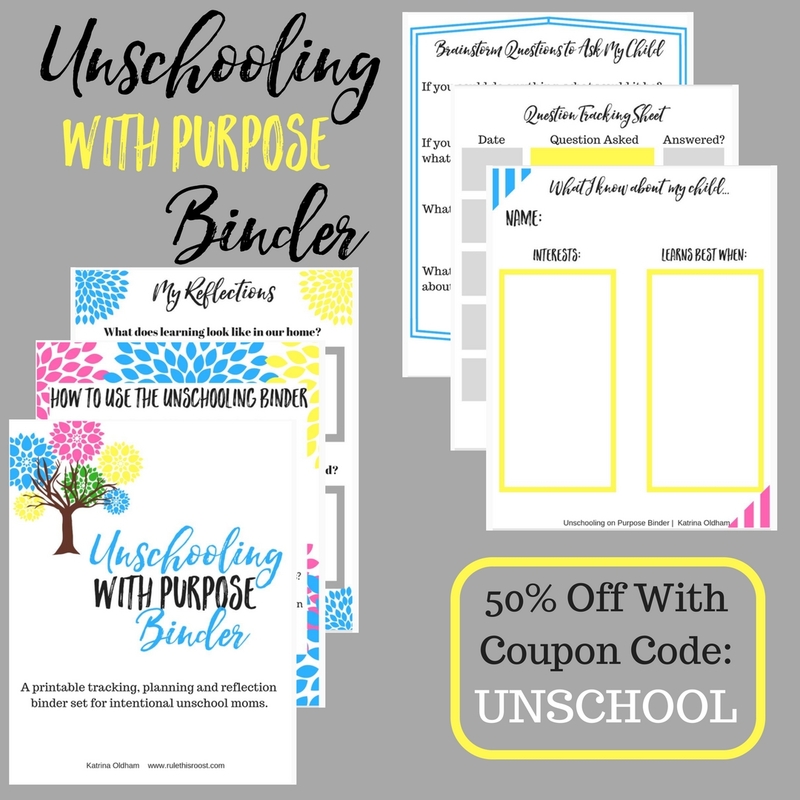 Before you go, check out my newly released Unschooling With Purpose Binder HERE! 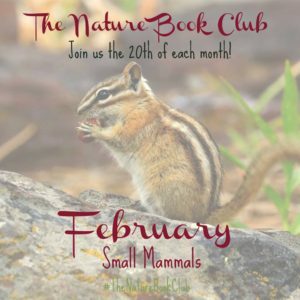 Scroll down for more information on The Nature Book Club and to see other small mammal books and activities! 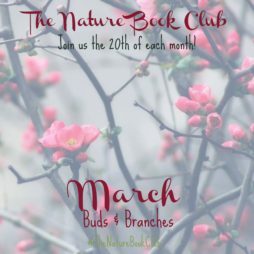 Welcome to The Nature Book Club Monthly Link Up Number 2! The Nature Book Club is brought to you by these 10 nature-loving bloggers who are your co-hosts!